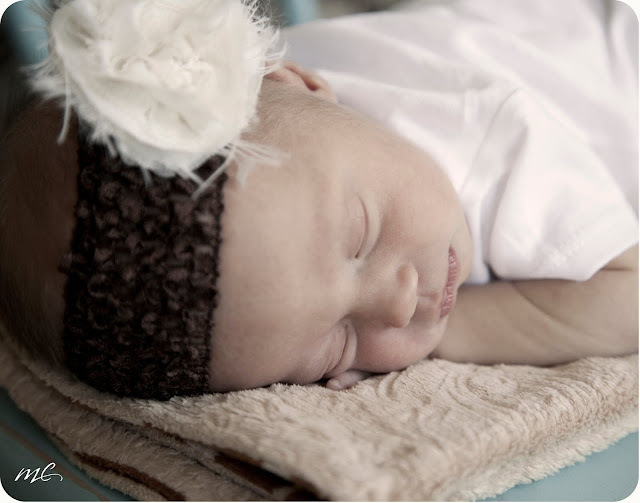 michelle cluff photography: lucy. newborn. 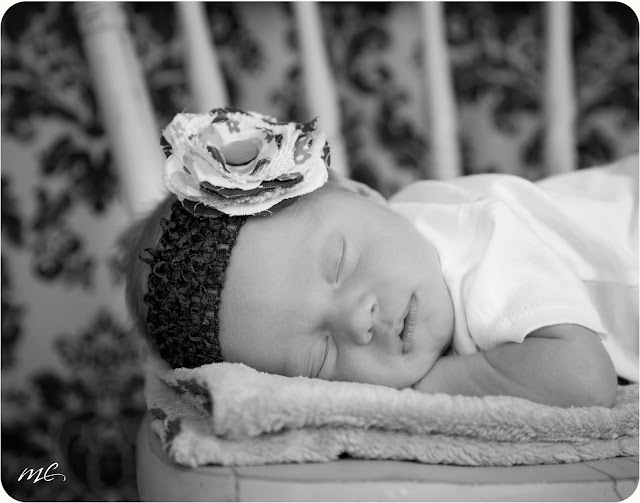 This sleepy little angel was only 1 week old and is a miniature replica of her gorgeous mommy. Lucy was the perfect model, even smiled for me a few times, and was so easy to fall in love with. Congratulations, Erika and Zach. She's perfect.